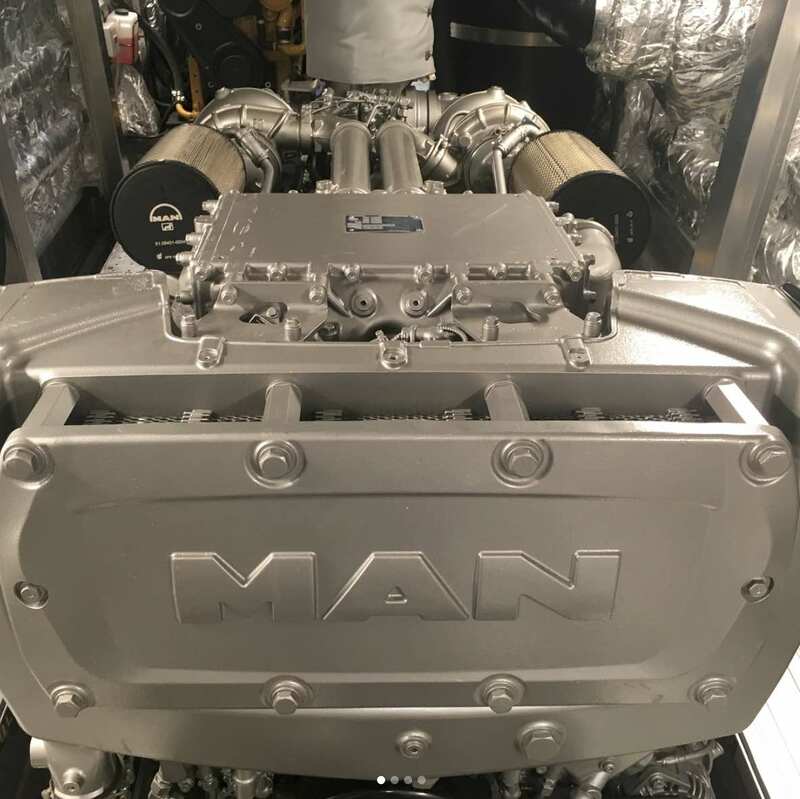 As powerful and reliable engines for high-speed luxury yachts, passenger and industrial ships, pilot and patrol boats, the highspeed MAN diesel engines prove just how good they are. They are compact, powerful and economical. For all that, they’re environmentally friendly and comply with the IMO exhaust-gas regulations. Innovative MAN diesel engines power luxury boats into the planing phase quickly, where they run with distinct smoothness - for a relaxed, comfortable but nevertheless thrilling excursion afloat. 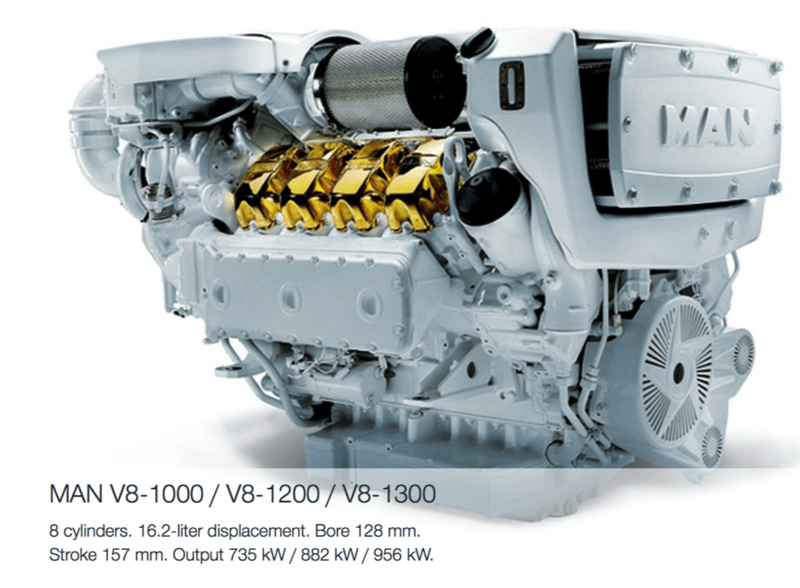 We can help you find a MAN marine diesel engine to suit your vessel or application. Contact us for more information and to discuss how we can best meet your needs or check out the links below. As powerful and reliable engines for high-speed luxury yachts, passenger and industrial ships, pilot and patrol boats, the highspeed MAN diesel engines prove just how good they are. They are compact, powerful and economical. For all that, they’re environmentally friendly and comply with the IMO exhaust-gas regulations. Upon request, they can also be delivered with the release certificate of renowned classification companies. 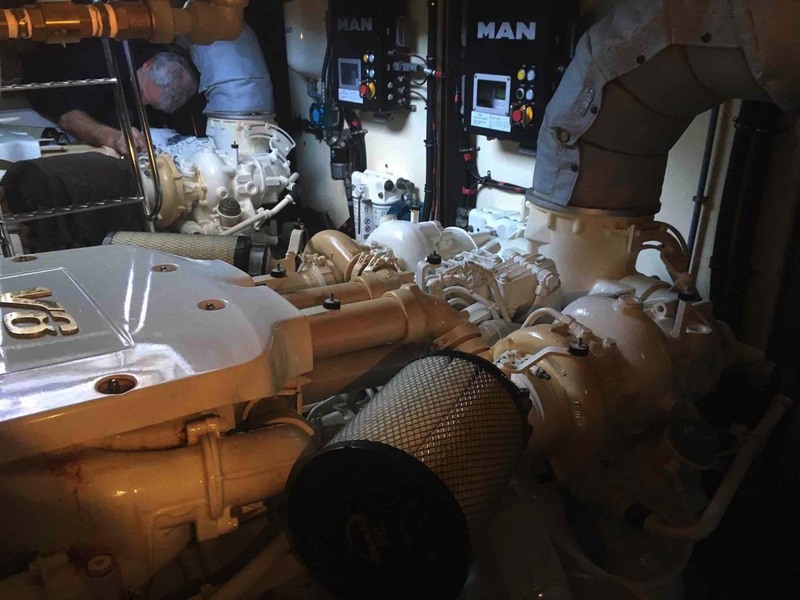 MAN’s marine diesel engines offer all the benefits of cost-effective large-scale series production. They are manufactured ready to install and optimally fitted for any type of usage and operating conditions. MAN can inspect and certify engine installation if desired as well as carry out thorough commissioning. High power alone is not enough for pure exhilarating performance. Fascinating horsepower paired with the best of comfort is a central demand of engines for yachts and pleasure craft. Innovative MAN diesel engines power luxury boats into the planing phase quickly, where they run with distinct smoothness - for a relaxed, comfortable but nevertheless thrilling excursion afloat. Light Duty: Only for private yachts, up to 1000 hours of operation per year, up to 20% of time at full load, with 50% average load factor. Round the clock and in every weather, workboats, pilot and patrol craft are in operation, carrying people, transporting goods or carrying out surveillance missions and the like. For such purposes they need reliable and economical engines. 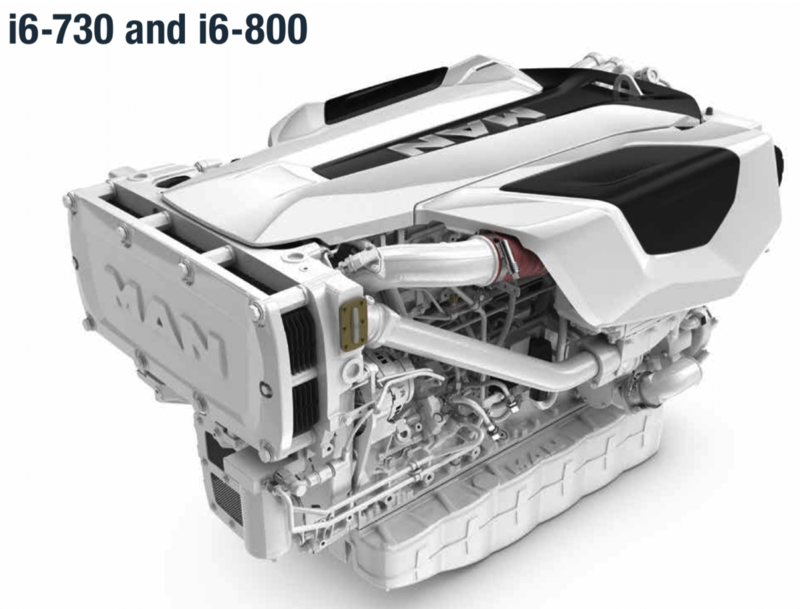 MAN marine engines producing between 190 kW (258 hp) and 809 kW (1100 hp) are notable for their robustness, dependability and low cost of ownership. Medium Duty: Up to 3000 hours of operation per year; Up to 50% of time at full load, with 70% average load factor. 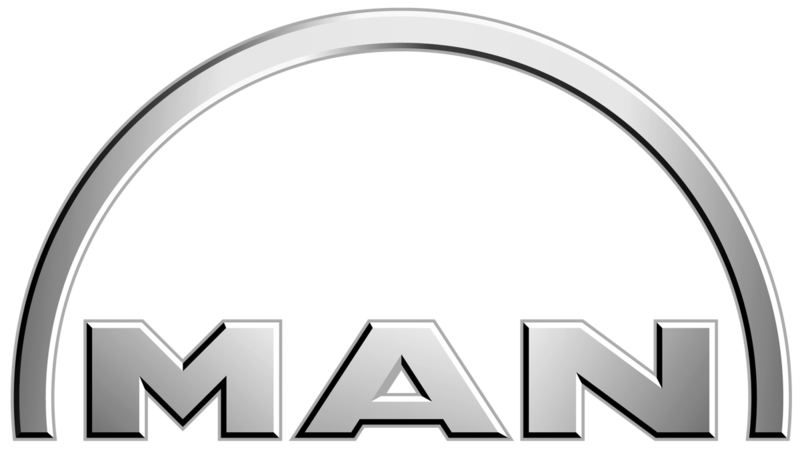 We stock a range of genuine MAN marine parts and can also special order in any parts you may need. We can also air freight parts that are needed urgently. Contact us for more infromation.